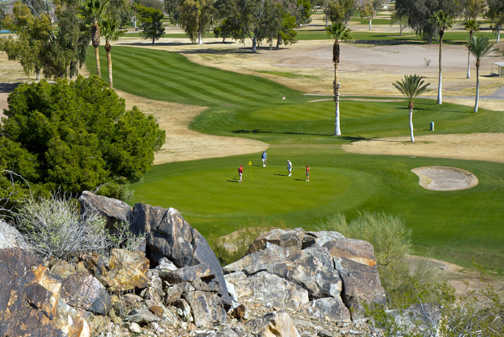 The 18-hole Tres Rios GC at Estrella Mountain Park in Goodyear, Arizona is a public golf course that opened in 1962. Designed by Red Lawrence, Tres Rios measures 6767 yards from the longest tees and has a slope rating of 117 and a 71.9 USGA rating. The course features 3 sets of tees for different skill levels. In the May, 2000 issues of "Golf Digest" magazine, Tres Rios Golf Course at Estrella Mountain Park was voted as one of the top five most improved golf courses in the country. Tres Rios Golf Course at Estrella Mountain Park continues to receive strong support as one the best values in affordable public golf throughout metropolitan Phoenix. 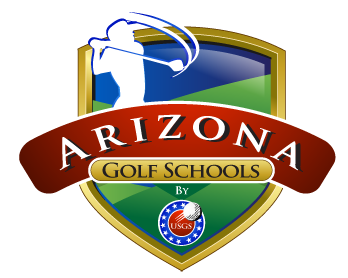 What Makes Arizona Golf Schools the Best Golf School Choice? 28 Years of Helping People Enjoy The Game of Golf. Award-Winning Programs - Award-Winning PGA - LPGA - PGTCA Teaching Professional. Unlimited Golf and Cart - Official V1 Branded Academy - 3 Months of Free Video Analysis. You get 2 hours of on course playing lesson with you're teaching professional each and every day of your school. 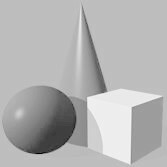 Personal Golf School Concierge Service to handle all travel needs: Air - Extra Nights - Travel Maps - Site Information - Special Occasions - Customize Golf Schools - 24 Hour / 7 Day Customer Service. Students stay in Goodyear, AZ, at Best Western Plus, this motel is in the same area as Phoenix International Raceway and Camelback Ranch. Regional attractions also include Ashley Furniture HomeStore Pavilion and University of Phoenix Stadium. At Best Western Plus Phoenix Goodyear Inn, recreational amenities include an outdoor pool and a fitness facility. The motel also features a bar/lounge and complimentary wireless Internet access. Best Western Plus Phoenix Goodyear Inn is a smoke-free property. Best Western Plus Phoenix Goodyear Inn, is located only 20 minutes from downtown Phoenix & 25 minutes from Phoenix Sky Harbor Airport. All Arizona Golf Schools offers you the ability to improve your game in all facets. All our instructors have extended training, not only on the full swing, but also in our “Scoring Zone” program.